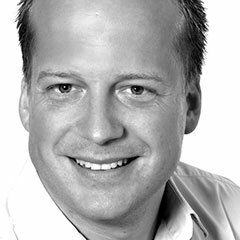 Michael Ameling is a development manager for SAP HANA Cloud Platform, IoT services and SAP HANA Cloud Platform, gamification service. 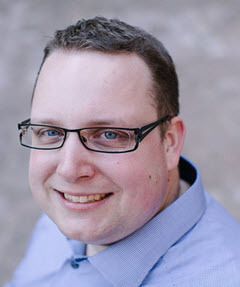 Michael is an active member of the SAP Community and a regular speaker at conferences such as SAP d-code and SAP TechEd, focusing on enabling customers and partners on SAP HANA Cloud Platform services. 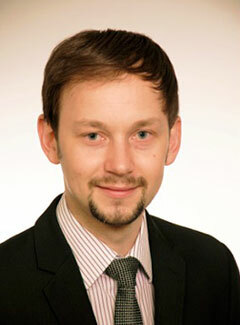 Martin Grasshoff is currently assigned as Product Manager for SAP Mobile Platform. 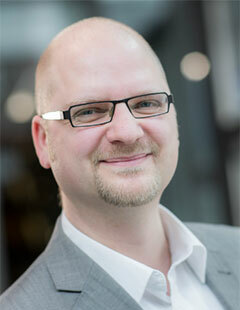 His focus is the SAP HANA Cloud Platform Mobile Services. His developer background and good explanation skills are a well known asset for customers and developers. 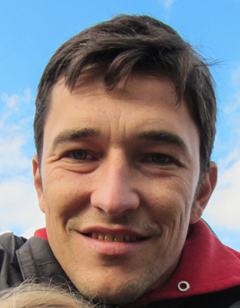 Matthieu Pelatan is a product manager for SAP HANA Cloud Platform, focusing on end-to-end scenarios to extend SAP Business Suite with SAP HANA Cloud Platform. 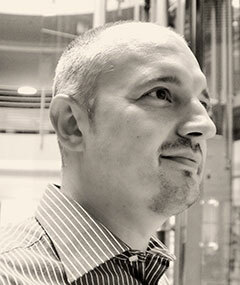 See Matthieu's profile on SAP Community and on Twitter. 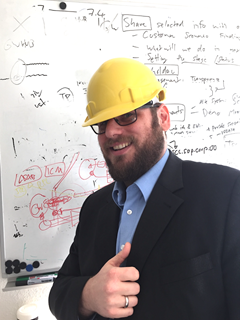 Thomas is an active member of the SAP Community and a regular speaker at SAP conferences. You can also follow him on Twitter. Senior Product Manager for SAP HANA Cloud Platform. 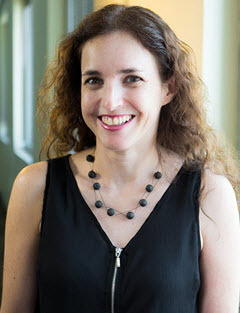 Rachel Kahana Samet is a senior product manager for SAP HANA Cloud Platform, portal service, focusing on the portal service capability for extending SAP products. Rachel has over 16 years of experience in many different roles in the software industry, most of which have involved managing software development. 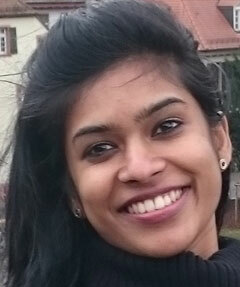 Anza Rani James is an associate developer with the SAP HANA Cloud Platform, Persistence team. She is responsible for database management operations in different databases. 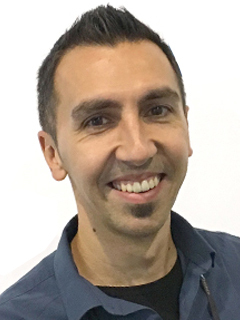 Corneliu is an active member of the SAP Community and a regular speaker at conferences such as SAP d-code and SAP user group events. Product manager for SAP HANA Cloud Integration and SAP Financial Services Network. 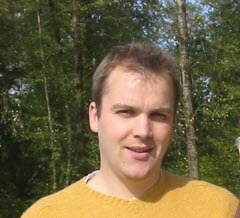 Udo is an active member of the SAP Community and a regular speaker at conferences such as SAP TechEd, SAP user group events, and SAP CodeJam sessions. *)Please note: SAP has announced that SAP HANA Cloud Platform is being renamed to SAP Cloud Platform. You can read more about the reasons behind the change and what you can expect in the official SAP Press Release. This course was held from Feb 07, 2017 through Mar 29, 2017. This course was rated with 4.38 stars in average from 577 votes.